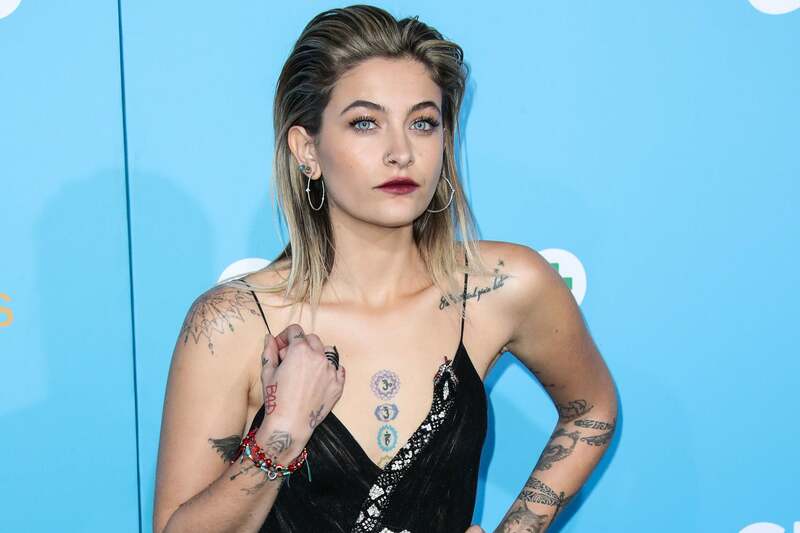 Paris Jackson called out TMZ Saturday moments after the website reported that she had been hospitalized in an apparent suicide attempt. It was followed by another tweet from her: eight question marks and a scowling emoji. Although reps for Jackson and TMZ did not immediately respond to TheWrap’s request for comment, a person with knowledge of the situation said Jackson had an incident Saturday morning that required medical treatment, and that she is currently resting at home and doing fine. “Any reports of a 5150 hold/suicide attempt are simply untrue,” they added. On Saturday, TMZ also reported that Jackson was on “5150 hold” — which refers to being held without will for up to 72 hours in a psychiatric hospital — and cited “family sources” and “sources with knowledge” that the attempt was made as a “direct response to the allegations made against her father in ‘Leaving Neverland,” a documentary in which two boys accused her father of molestation in the 1990s.